As part of our mission to help our brewing customers succeed, we’ve pulled together the best of the industry to help grow your business. Whether you’re in need of professional business services, craft beer industry resources or more, we’ve got you covered! what are you waiting for? Contact us today to get brewing. Whether you are building or updating your brewery, you will need to call on Zajac, a leading supplier of process piping, custom stainless steel fabrication and complete packaging lines to the craft brewing industry. Learn more! Based in Abington, All Temp Services provides professional refrigeration service and installation, refrigeration systems and chilled water systems as well as air conditioning & heating systems of all types. 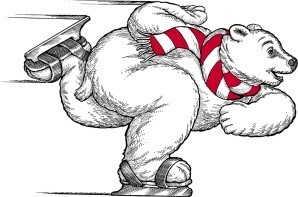 For more info, call 508-982-9048. 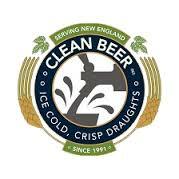 Right in our back yard, Clean Beer provides an amazing draft beer cleaning program, including sanitizing beer lines, tavern heads and faucets. For the best tasting clean beer, you can’t go wrong! Learn more! Breweries need financial support too! 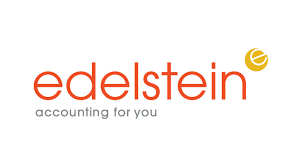 Call on Edestein for your Accounting needs and they will get the job done and more. Learn more! Looking for a professional in the craft beer industry to print your labels? Macaran has a long-standing history of working with the industry and can help you figure out the best labels for your needs. Learn more! Need a creative design partner? 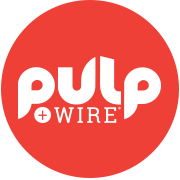 Pulp+Wire goes above and beyond to help with your creative design needs – from package and label design, website design and more, you will be blown away. Learn more! Legal support comes with the territory. 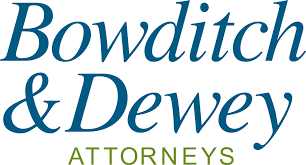 Bowditch & Dewey, LLP provides customized support to craft brewers around the Massachusetts area and beyond. Learn more!